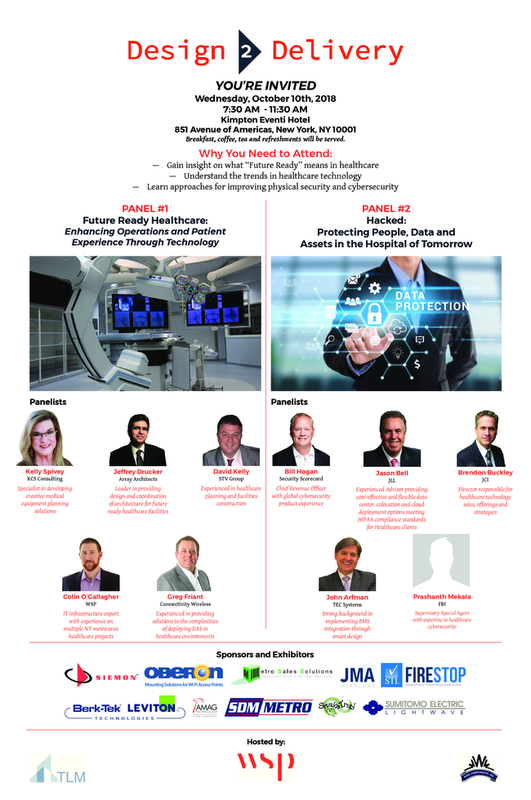 D2D Healthcare Panel Topics Announced! Will you be attending ? Please RSVP by October 1st. Limited space available.